Longines has been based at Saint-Imier in Switzerland since 1832. Its watchmaking expertise reflects a strong devotion to tradition, elegance and performance. 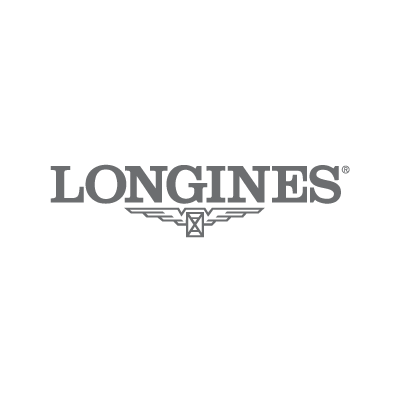 Longines is a member of the Swatch Group Ltd, with the winged hourglass as its emblem, the brand has outlets in over 140 countries.